Q. What is eVisit app? Q. Why do patients use eVisit? Q. How can my doctor treat me without a physical exam? Q. How does eVisit work? Q. Can my doctor prescribe medication? Q. Can eVisit be used for medical emergencies? Q. Is my medical information secure? Q. Do I need any special equipment to use the eVisit app? Q. I’m not very tech-savvy. Is eVisit still for me? Yes! 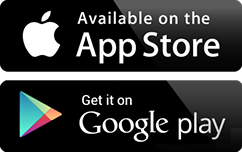 The eVisit app was designed to be very user-friendly. 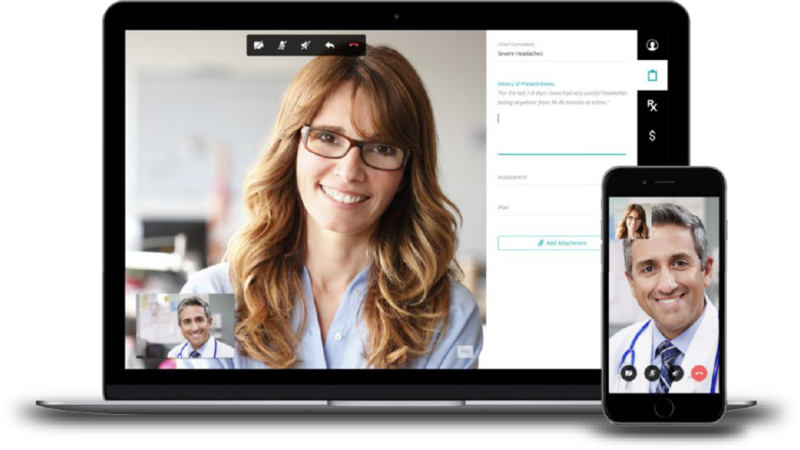 Imagine Skype, but with a few more bells and whistles to give you and your doctor everything you need to have a successful visit. Q. How do I create an eVisit account? Provide us with your email address. We will then send you an email inviting you to create your eVisit account. It only takes a few minutes! Q. What conditions can my doctor treat via the eVisit app?